Sean and Hoa Lam have been growing organic produce for more than 20 years. Supplying some of Perth and Fremantle's best known organic shops and markets, they have now decided to take the step into retailing. 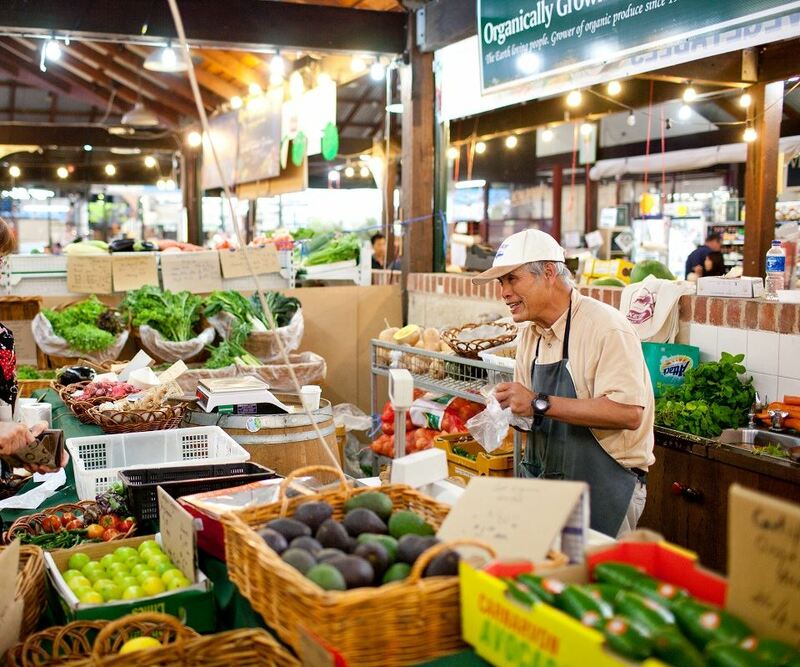 This means that Fremantle Markets will be one of the few places you can now get their famous, locally grown produce. All their produce is certified organic, which means it is grown with the upmost care and respect for the plants as well as the environment. With produce this good, it's no wonder that Sean and Hoa are two of the kindest and friendliest people you will ever meet! So come on down to the markets, and meet the faces behind the legend! Sean and Hoa will be at the Fremantle Markets every weekend.